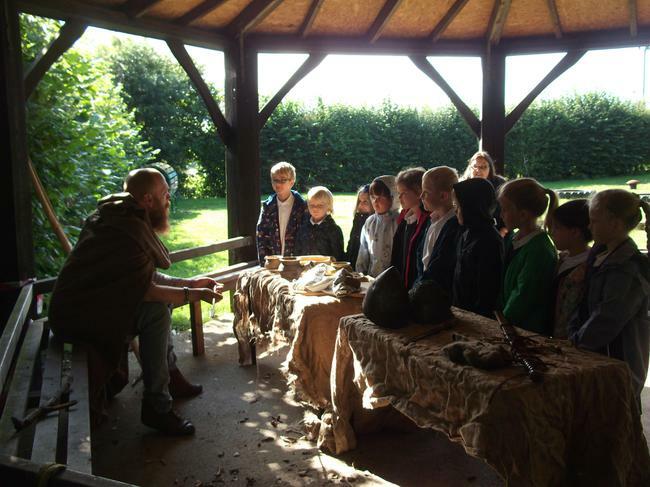 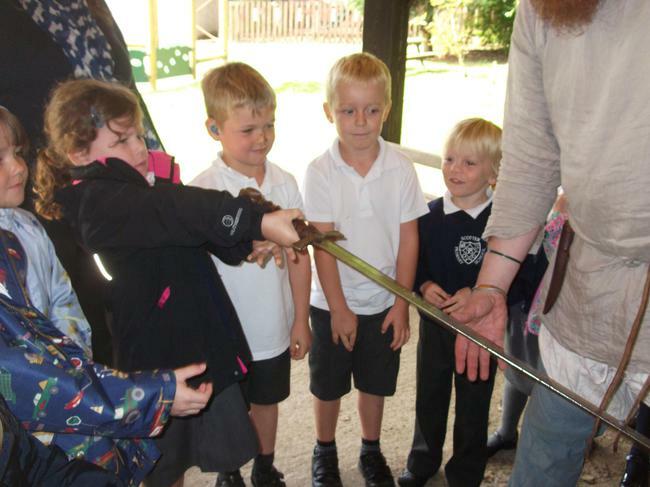 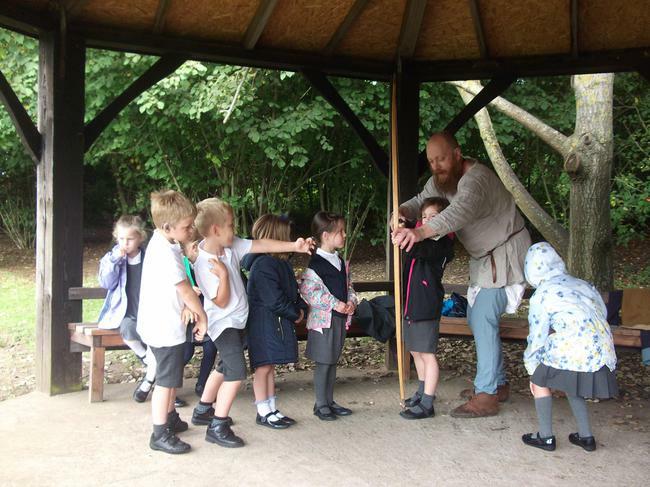 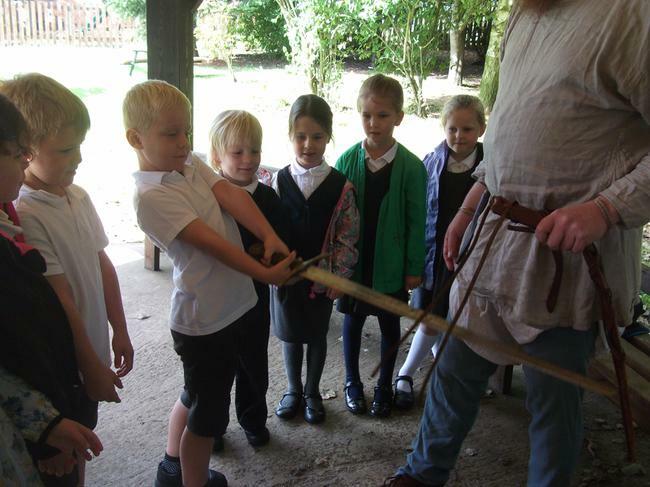 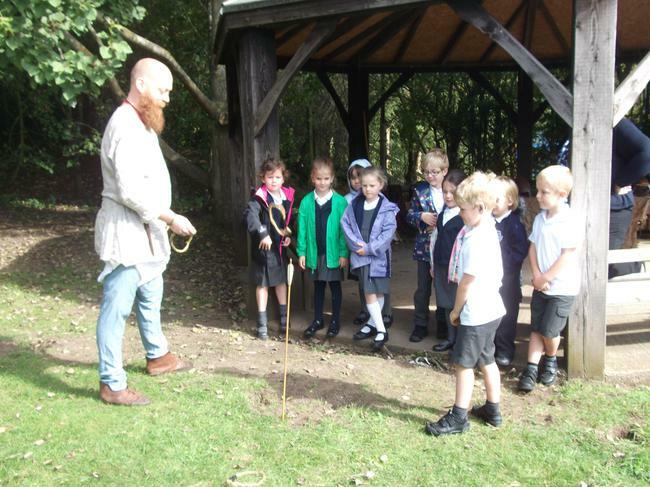 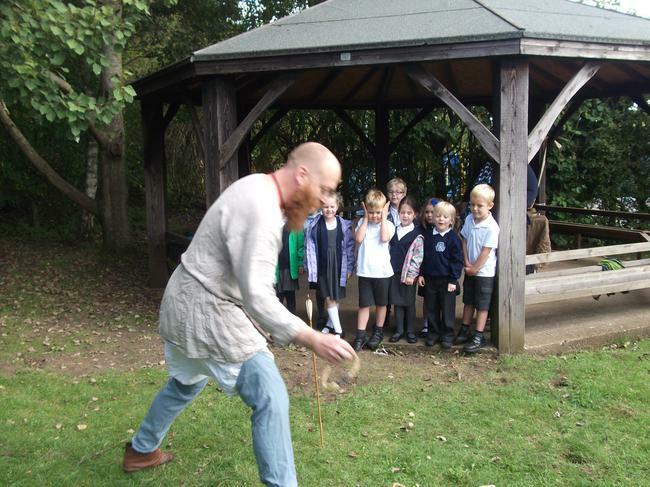 On Thursday 22nd September the children had a very special visit from Heritage Lincolnshire to celebrate the 800th anniversary visit of King John to Scotter. 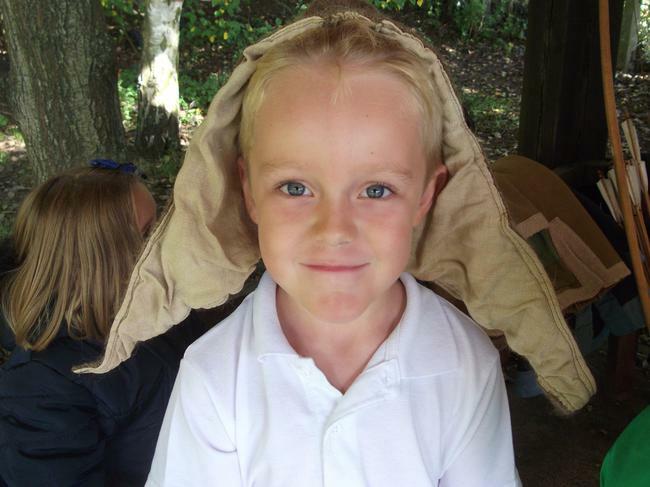 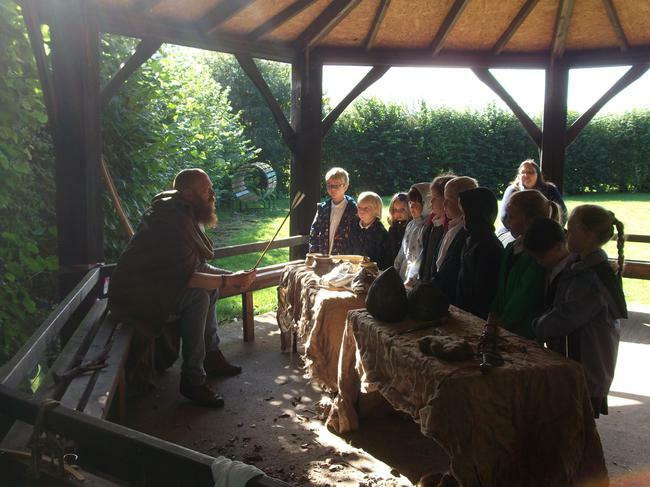 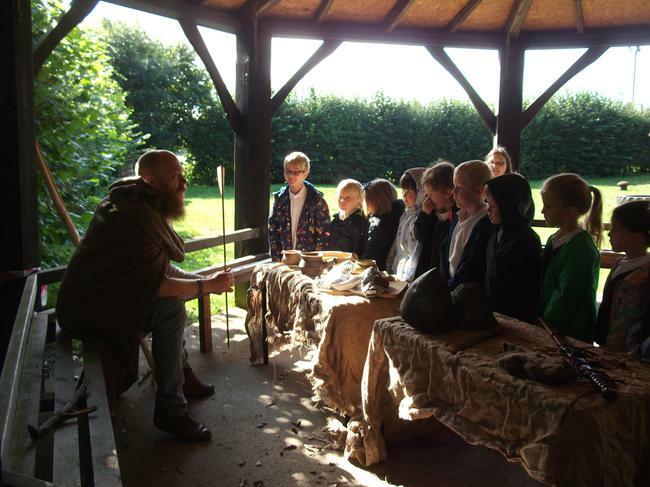 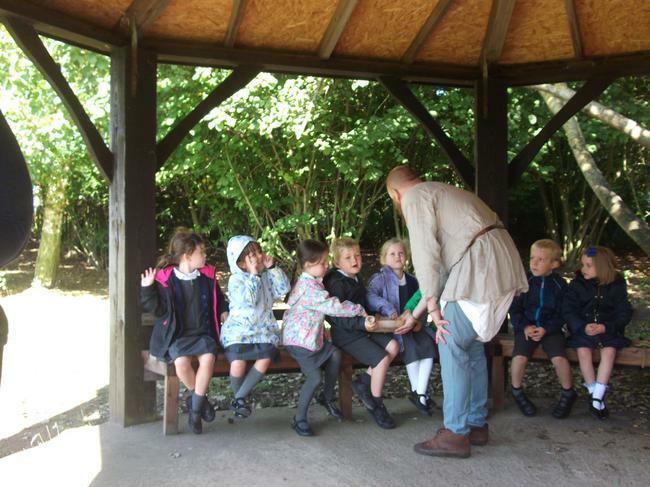 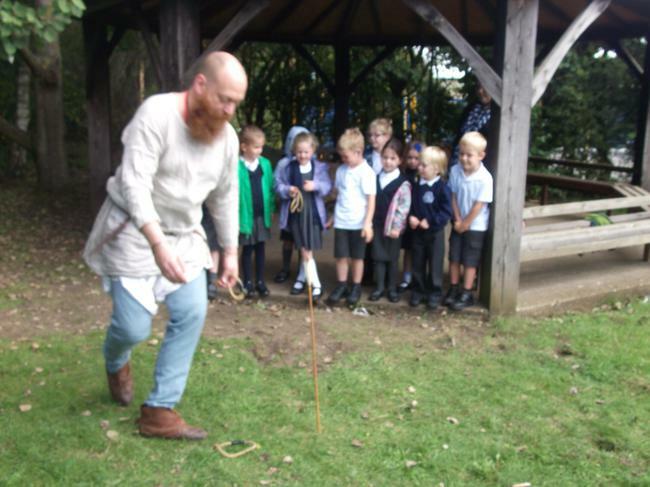 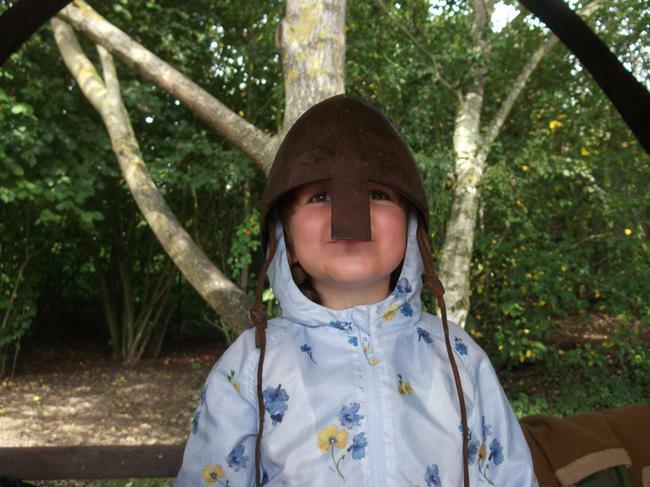 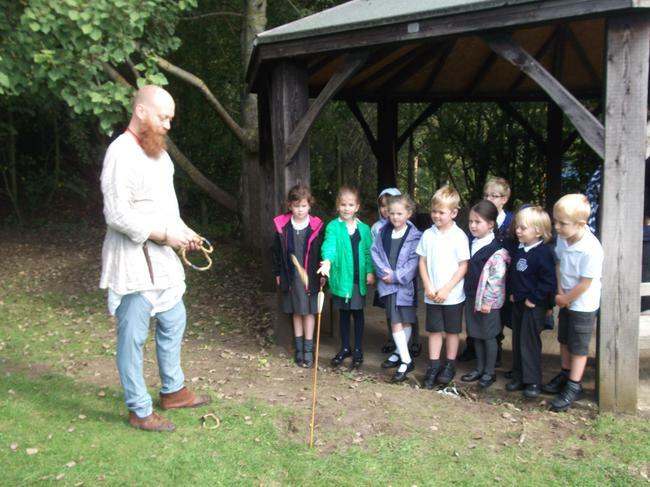 We took part and learned about medieval food, farming, pottery and what soldiers wore. 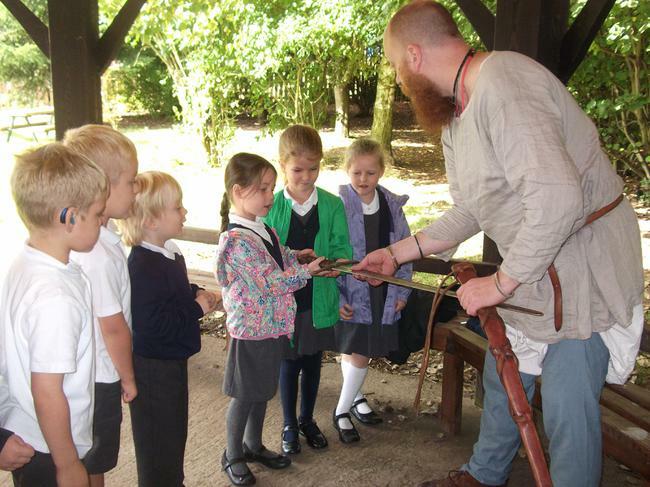 We learned that only rich people were knights and who had swords. 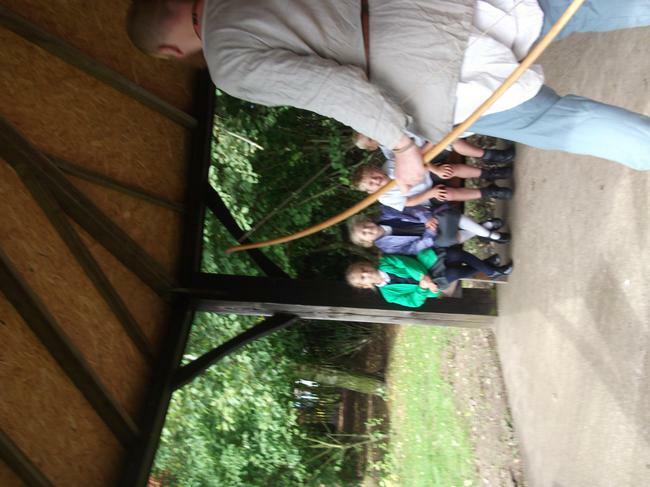 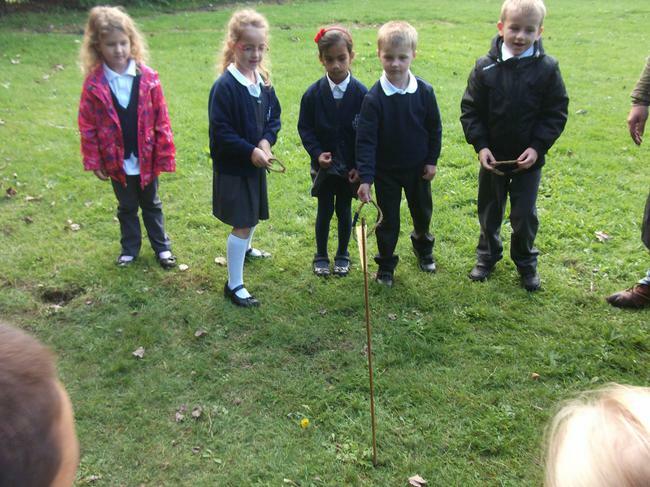 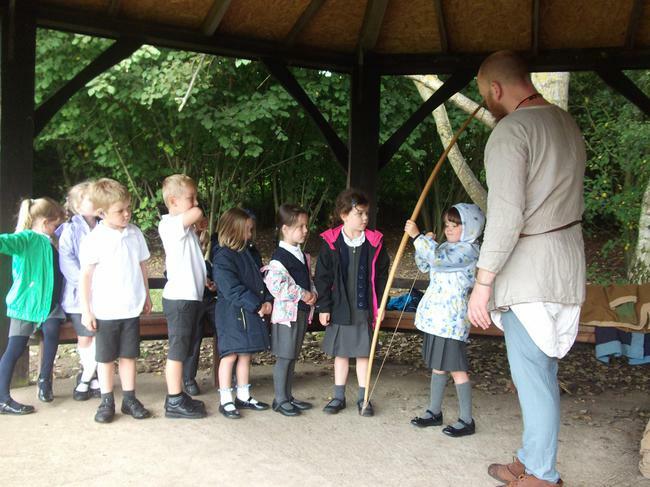 We looked at bow and arrows and the swords that they used. 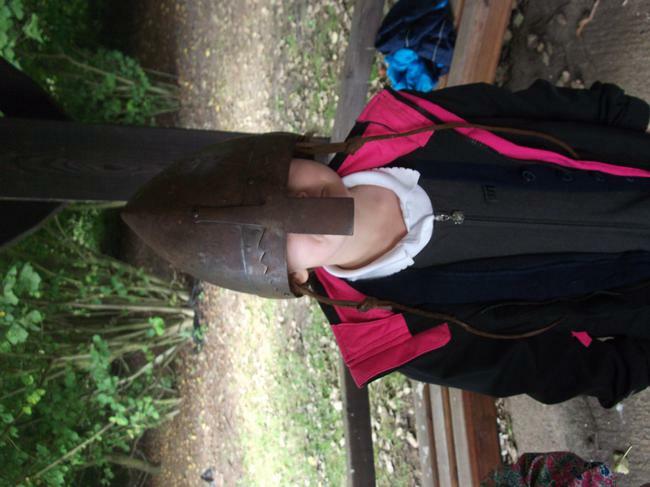 We also dressed up in some of their clothes and tried on their helmets. 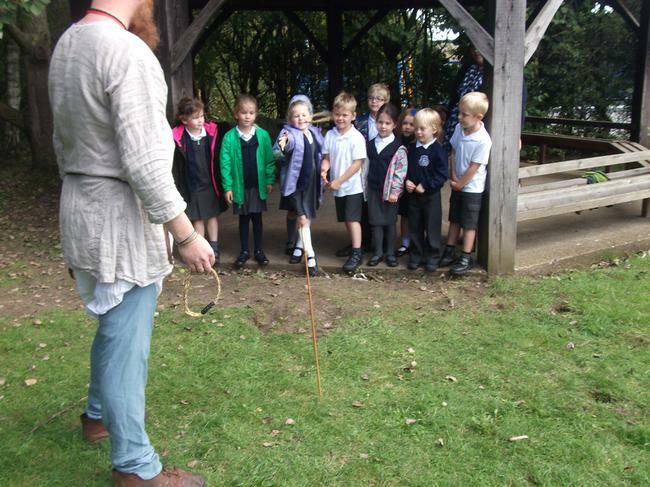 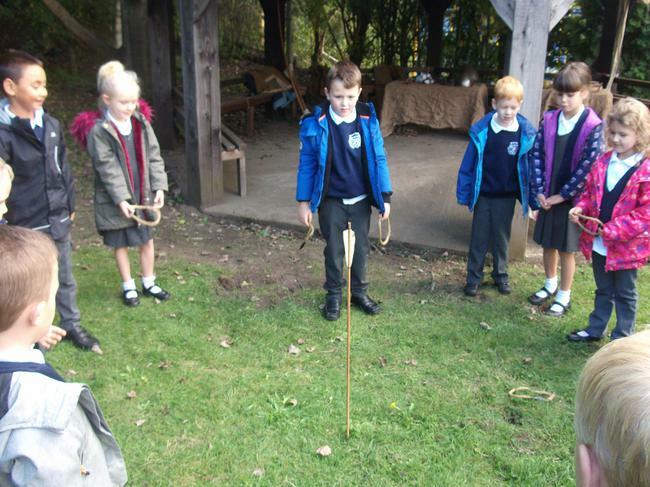 We also looked at medieval games that children played and learned that they could have lots of fun with a wooden stick and some rope hoops!